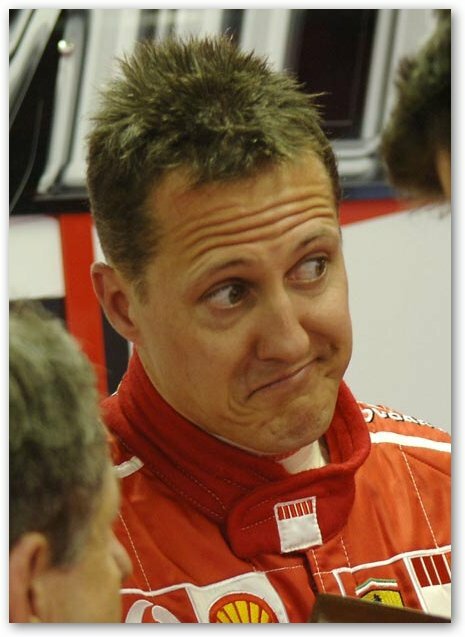 Michael Schumacher (born 3 January 1969) is a German retired racing driver. 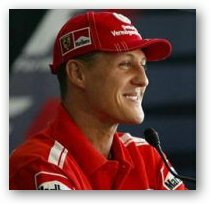 Schumacher is a seven-time Formula One (F1) World Champion and is widely regarded as one of the greatest F1 drivers of all time. He was named Laureus World Sportsman of the Year twice. He holds many of Formula One's driver records, including most championships, race victories, fastest laps, pole positions and most races won in a single season – 13 in 2004 (the last of these records was equalled by fellow German Sebastian Vettel nine years later). 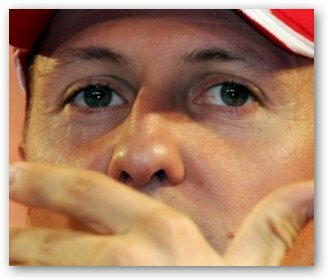 In 2002, he became the only driver in Formula One history to finish in the top three in every race of a season and then also broke the record for most consecutive podium finishes. 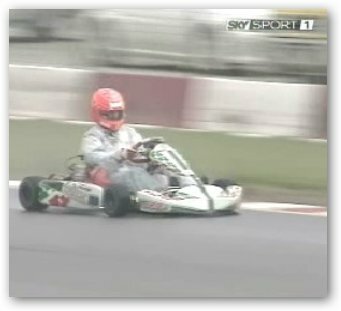 According to the official Formula One website, he is "statistically the greatest driver the sport has ever seen". 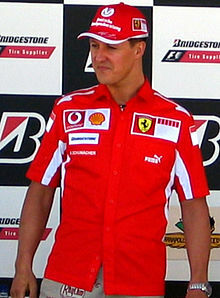 In December 2013, Schumacher suffered a serious head injury while skiing. 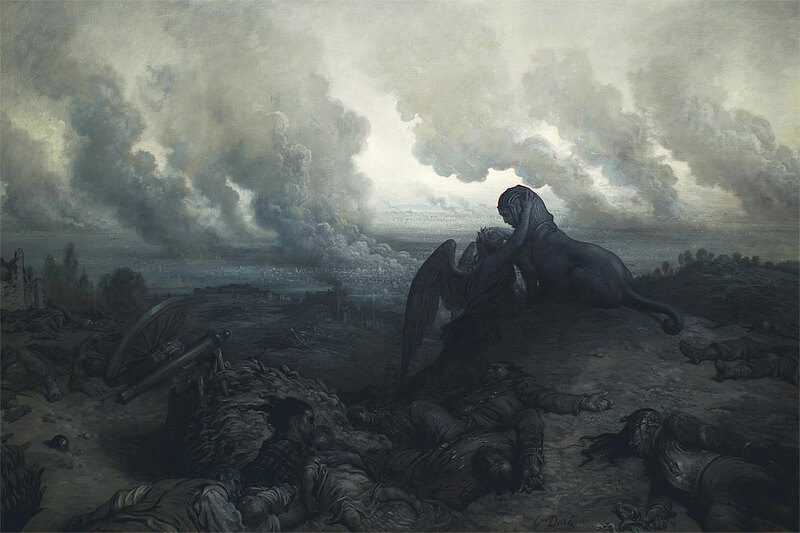 He was airlifted to a hospital and placed in a medically induced coma, having suffered a traumatic brain injury. He was in the coma from 29 December 2013 until 16 June 2014. He has left the hospital in Grenoble for further rehabilitation at the University Hospital (CHUV) in Lausanne, Switzerland.